You may have a dream of creating a website. But you don’t have a plan like what and where to start. So I made the article on getting started with a website (a plan). I also passed from this stage and be sincere to you, I wasn’t able to reach my goals. The reason was the absence of a solid plan. After few another try, I was able to reach my dream home(goals). To get the only insight of the website planning, look at this infographic. If you want to go into detail, then read the full article below infographics. Creating a new website isn’t a tough task but to make it successful is a big task. Let me tell you without planning you can’t reach the goals you are dreaming. Whether you are building a new website or revamping old one. In both cases, you have to do smart work than hard work but within a concrete plan. Obviously, when you have a plan, you are going to spend less time, less money and less dreadful nights. 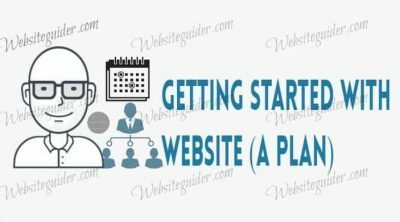 In this article, I will provide you some checklists which can help you in building a plan for new or existing website. Let’s get started. While I can’t promise you that you are going to reach your goals but following the points carefully may help you in saving your time and money and spend fewer nights. The secret of a concrete plan is realistic schedule and then follow the schedule strictly. Your realistic schedule should include all details and tasks you are going to do. Before planning a site or project, you need to plan effectively which I term as Pre-Website Planning. 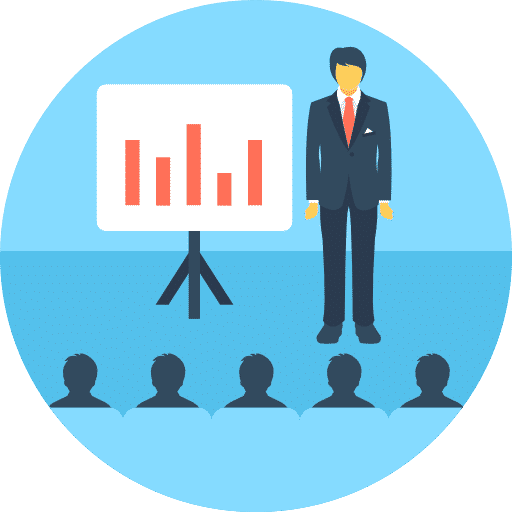 If we look at the successful websites which serve their visitors well like Amazon, WPBeginner, Forbes, etc, you will find that every detail is addressed. The users feel the real visit when visiting any successful websites. Undertaking some time on planning, organization, and complete attention to details are vital steps if you want to create a successful website. The first important step of effective pre-website planning is how to go about your website. Following points can help you in planning how to go forward. If you are a team and want to create a website. Obviously, each member has its own imagination about content, features, and functionalities. But truth is, the site with single focus tends to the more effective successful website. You should have a single focus and will help you in following the schedule you have made. Having a single focus can help you in reaching short as well as long-term goals. A great food is cooked by a single person. Too many cooks can ruin the whole dinner. Same is the case here. Too many decision makers can ruin the whole plan of the web project. Having too many decision-makers can cause the project to go over budget. You need to be a powerful decision maker. Having a good decision maker helps to keep the plan on schedule. Growth and changes happen in successful websites. You can take the example from Amazon. They have tons of software which start from Video and ends at Cloud services. The reason for success is the space they made during the plan. If you develop any project keep space for additional things like growth and changes. You can’t say how much attention of users your website will grab. But we have to realize that ‘It is going to change or grab’. You should make a present or current plan as well as future plan. The main things which change over time are homepage content, articles, navigation, advertising, etc. You have to set pre-space for the website. Also, allow plenty of time to make a website and make it according to your plan, budget and time. Everyone knows ‘Knowledge Is Power’. Web related technologies often change like CSS2 changed to CSS3 and PHP gets newer version every year. So you need to understand how the web works and how sites succeed. This will allow you to make your site successful in every mode. You should learn the common website features and content tactics. Also, keep visiting the sites and do some research on how the site is organized, maintained, etc you visit. And note down the features you found and bookmark the sites you regularly visit. If you are creating a website with WordPress then you should visit these blogs Wpbeginner, Shoutmeloud, WPKube, Backlinko (Best SEO Knowledge Platform) and Cloudaways. Do research like what type of content site provides, how the content is organized and what is in the footer and header sections. Keep an eye on the websites you regularly visit for research purposes like how they deal with the competitor ( Using Ahrefs Tool). If a modification is done to the website, take screenshots of the website. I am repeating that creating a website is easy but maintaining it is difficult. You should be able to face the changes and challenges in the future. The challenge is with web technologies which change over time. Note down these web technologies which you have to learn. Note down the languages you already know and add those to plan which you don’t know. You can consider keeping the graphic design in the plan. Check out the details of the company you are going to work with and also check the quote you get. Consider getting a quote from various companies and seek advice from experienced web person. Get helpful tips, recommendations, etc. You should learn the best practices and standards to make the website successful. Best practices include making the site fast, easy to use, compatibility, etc. The website style guide helps in maintaining and creating the website and its content. It is a best practice to keep the style guide well organized. Various things should be kept in mind while developing a website style guide and below are the things which hold more importance. Always show consistency among elements and content of a website. Include guidelines and examples which show users how to maintain consistency of the website. Use more and more graphics and multimedia to the content. Always add privacy, site terms, disclosure, copyright, etc to the website style guide. I don’t have an idea whether you want to create a website personally or with the team. My recommendation is that organize your plan effectively and break down your plan into pieces. Start working on each piece individually. Break down your dream home into smaller dream homes. If you want to create a big project, you can organize and break down it in following ways. 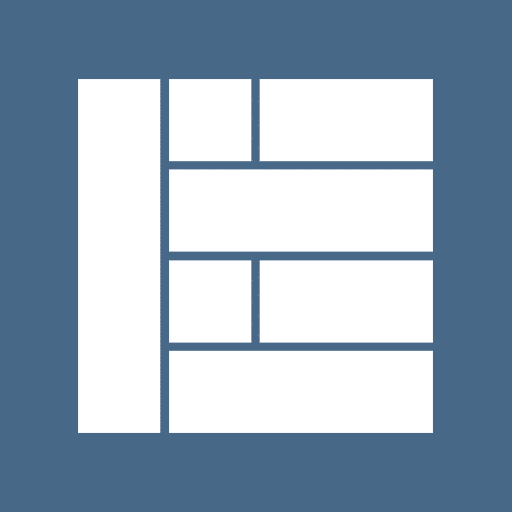 Create sub-projects within each piece and work on them flawlessly. After that create a list of tasks you are going to do and reach each one of them. Create a realistic schedule and it may consume your time. Add all the things in your realistic schedule like illness, software glitches, holidays, etc. Also, set a time limit for a project. You should complete the project within the time limit. The best practice to complete the project on time is to set deadlines. You can get help from Project Management tools and from the calendar. Try to launch the website in phases like in the first phase you will provide content. ]In another phase, you are going to provide services. Sudden change isn’t good for business because sudden change gets ruined quickly. Update your content and website regularly and keep the site fresh. You can schedule time for maintenance, content update, upgrading core files, etc. Be clear always and communicate to your members without hesitation. Setup the regular communications based on content, maintenance, etc. Do meetings, show reports, discuss the upgrades, etc. Always keep one master plan and one master focus. If you have a written project plan, provide a xerox copy to each member. Be positive, supportive, diplomatic, sensitive and last but not least, flexible. As a power holding decision maker create opportunities for team members to work and play together. Note – I provide free support, consultation and design (limited) to the WordPress beginners. You can reach me using ‘Need Help’ form which can be found at ‘About’ page. Feel free to contact. Hope you liked this article, If so please like our Facebook page, share and have your valuable suggestions in the comment section.